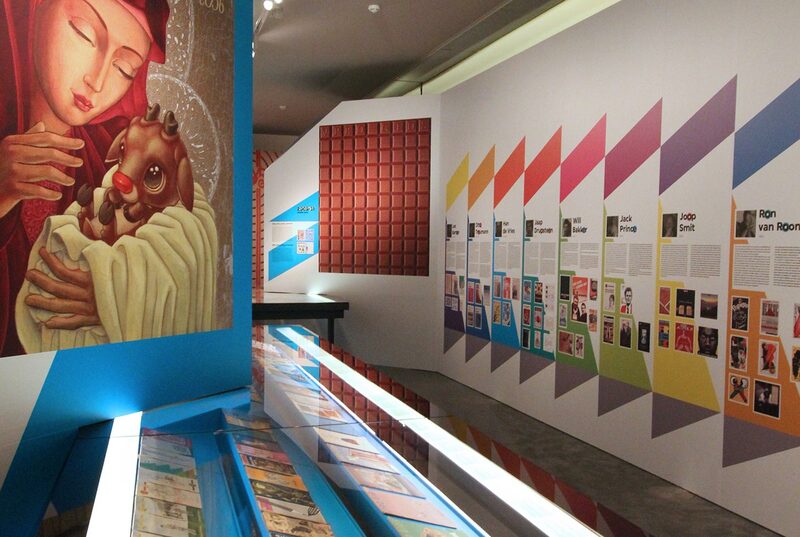 Cover! 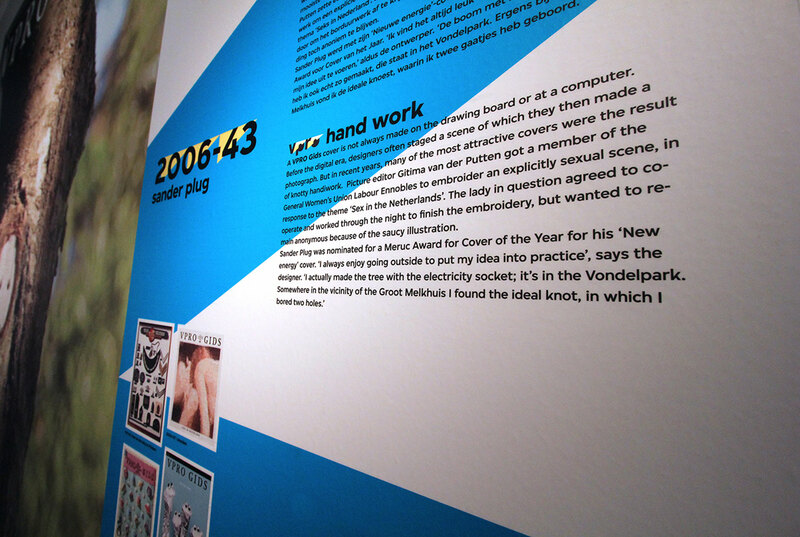 marks 85 years of VPRO Gids, the television guide of Dutch broadcast station VPRO. 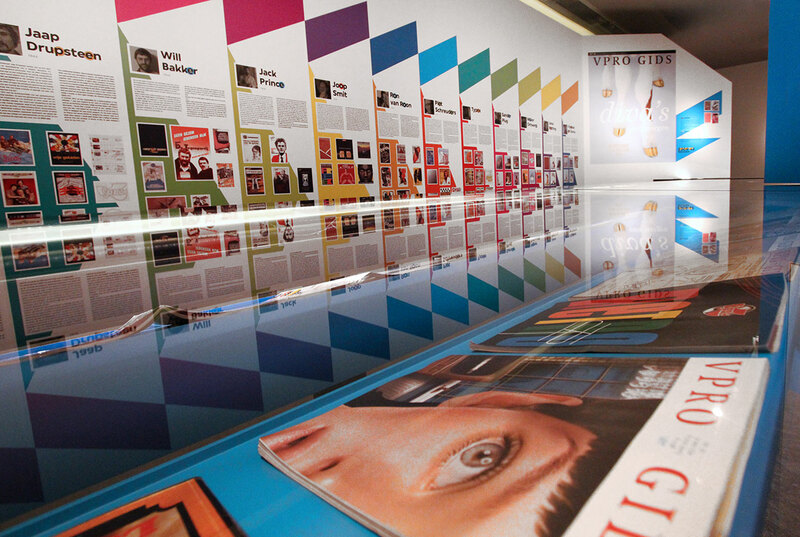 This particular broadcast station has played a crucial part in Dutch design history with the guide being a focal point. 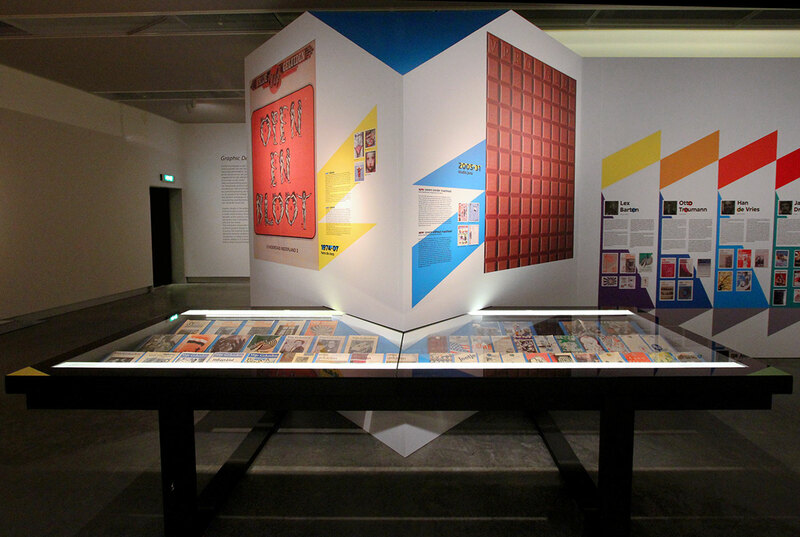 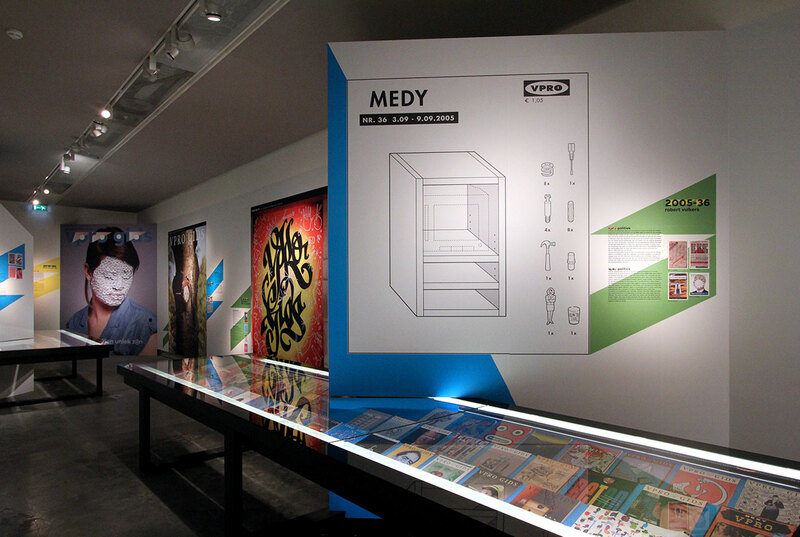 This exhibition at the Museum of the Image in Breda was a tribute to this magnificent series of publications. 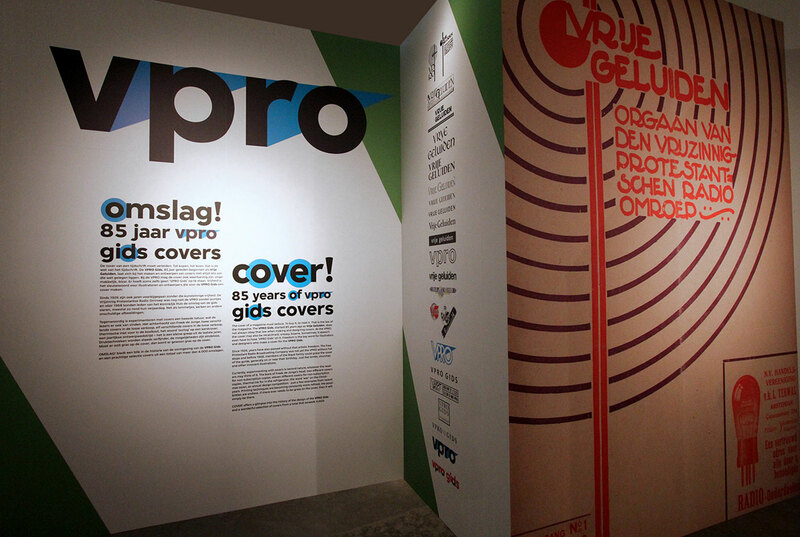 The VPRO were one of the early commissioners of talented designers and artists to design their covers. 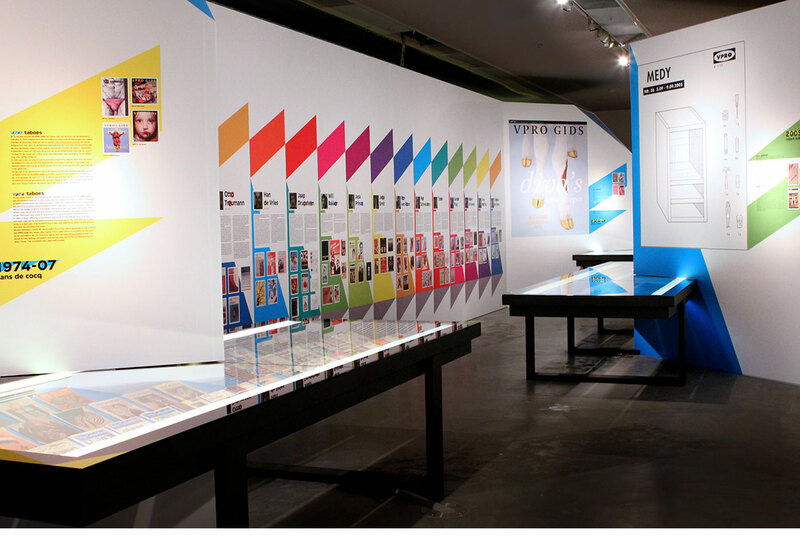 Next Next post: Weer Toekomst!